What it is: A Primary School that includes the blind. Who it serves: Currently home to 17 children with various disabilities, the majority blind; and amongst them some per usual as refugees from Sudan. What’s Still Needed: Water! 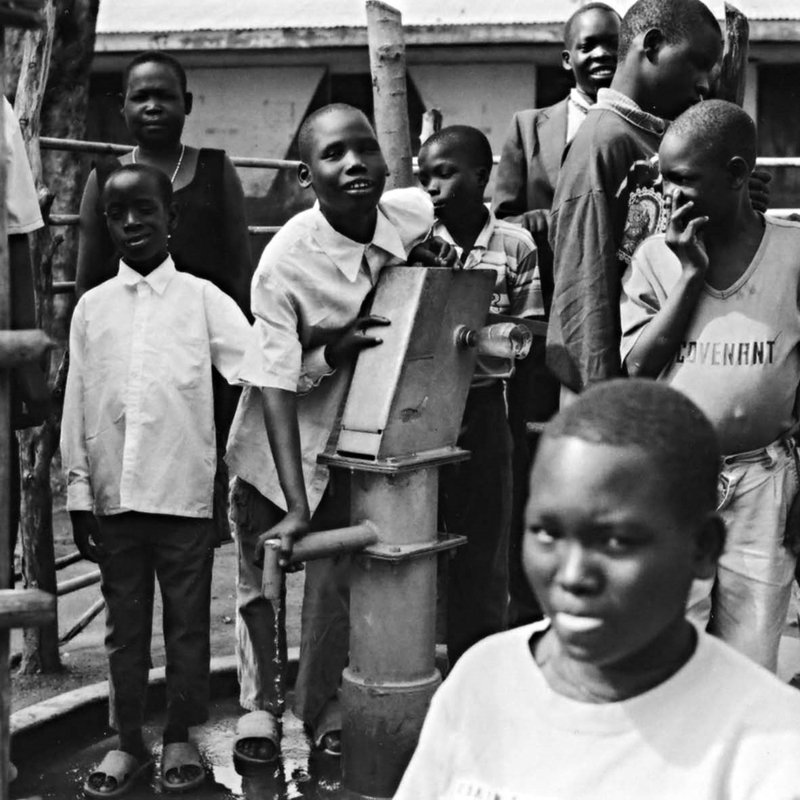 a borehole was provided for the Blind, and its depth such that it provided for Babies Home, and all students. But need full renovation of their residence: without window screens, ceilings collapsing, cracked floors, walls with mildew, grime.